Carl Conyers, the missing son of Rep. John Conyers (D-Mich.), has been found safe and sound, KHOU-TV reports. 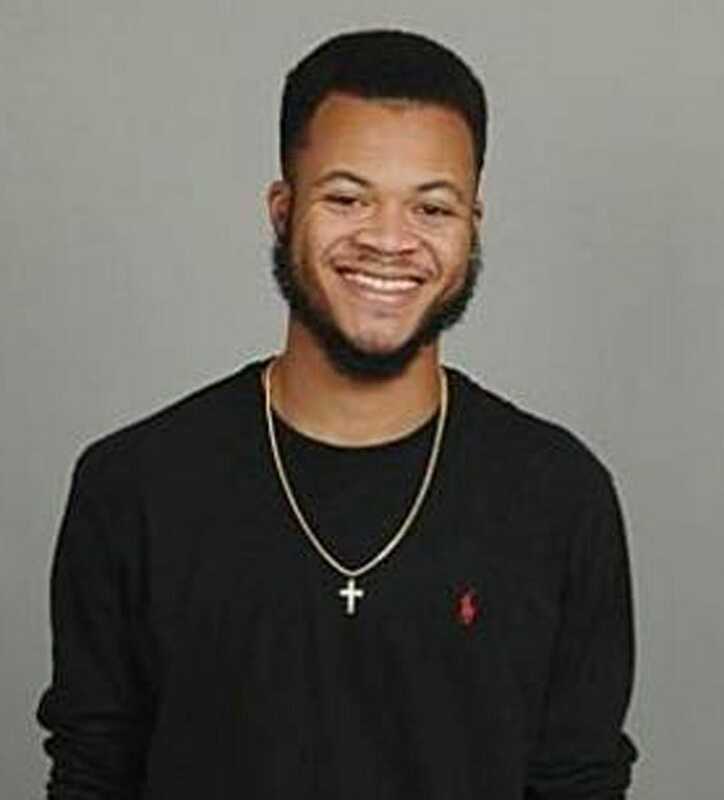 The 21-year-old's mother, Monica Conyers, confirmed that her son was alive and safe and back with her Friday morning, the report notes. Monica Conyers said that she got a call overnight from police at the school her son attends, the University of Houston. Details of how her son was found were still unclear to her, she said, adding that he needed a shower and hadn't eaten. On Thursday, Monica Conyers had flown from Michigan to Houston in order to help search for her son. "This is not like him. If he was going to go somewhere and take a break, which he's never ever done, he would call me. I've heard nothing from my son. Nothing, period," she said Thursday. The 21-year-old Conyers was reported missing after being last seen Tuesday. His roommates were worried because he had left his car and wallet and phone at the apartment when he vanished. His girlfriend also panicked after she received a tweet telling her to meet him at the University of Houston, where they both attend school, and he never showed up.